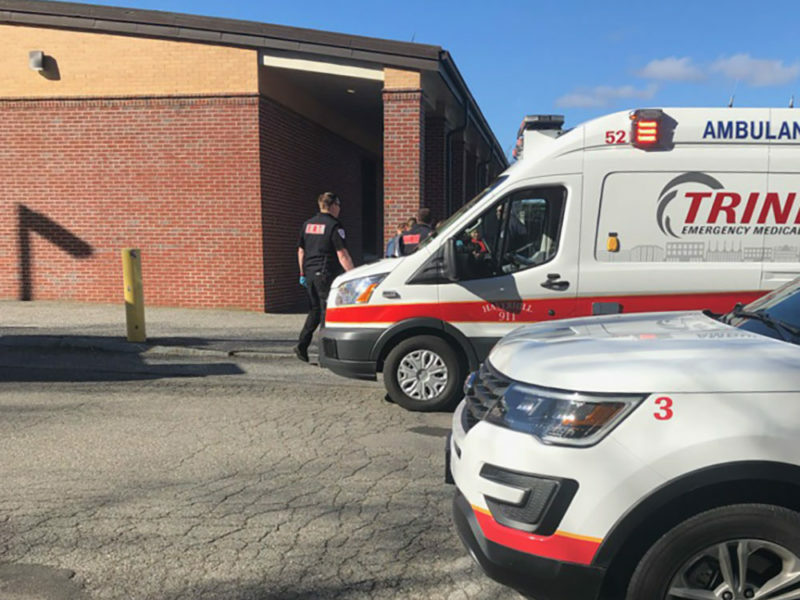 About 500 children were evacuated from Haverhill’s Dr. Paul Nettle School this morning after staff reported a strong odor that could have been natural gas. 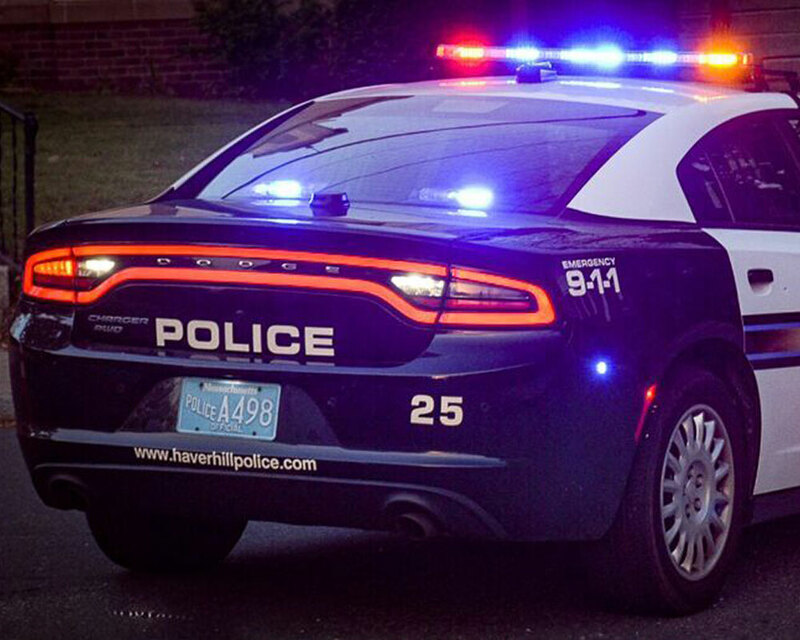 Students were sent outside about 8:15 a.m. and remained outdoors for about an hour. Principal Timothy Corkery told parents officials eventually concluded the odor to be sulfur-like from the city’s sewage system outside. The 150 Boardman St. school in the city’s Riverside neighborhood serves students in grades 5-8. Princeton Bradford, formerly known as Forest Acres, won permission Tuesday night to add a 34-unit building at the apartment complex off South Main Street. 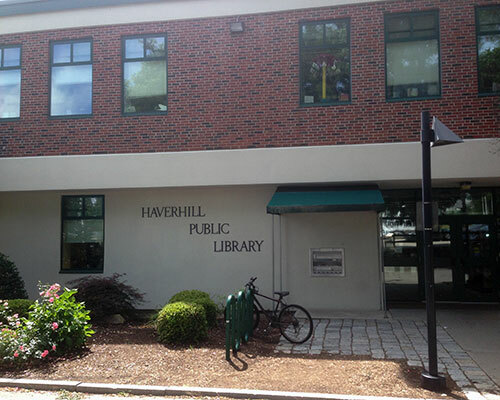 Haverhill City Councilors voted 8-0 in favor of the new two-story building after hearing no opposition. 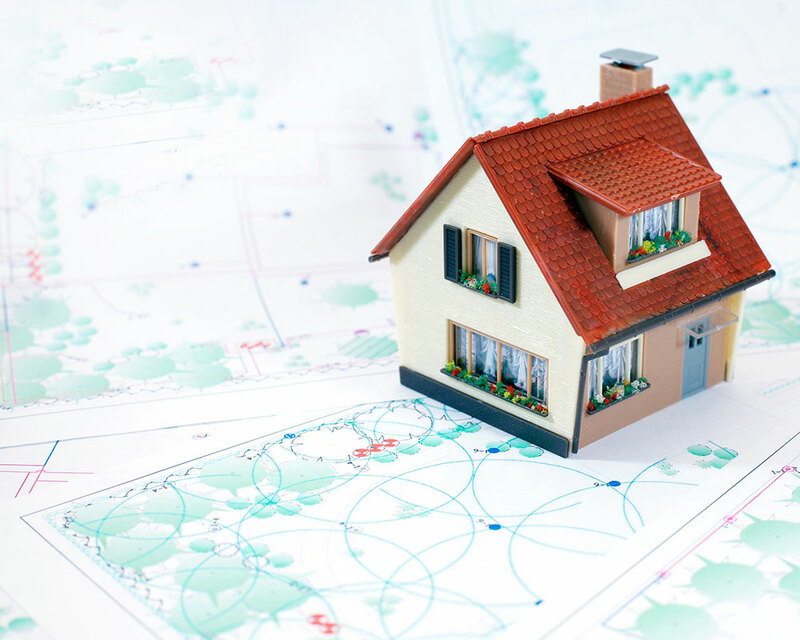 One- and two-bedroom apartments would today rent from $1,800 to $2,250, said Andrew M. Chaban, CEO of Princeton Properties. He said the intentional lack of three-bedroom apartments will reduce pressure on the city’s school system. 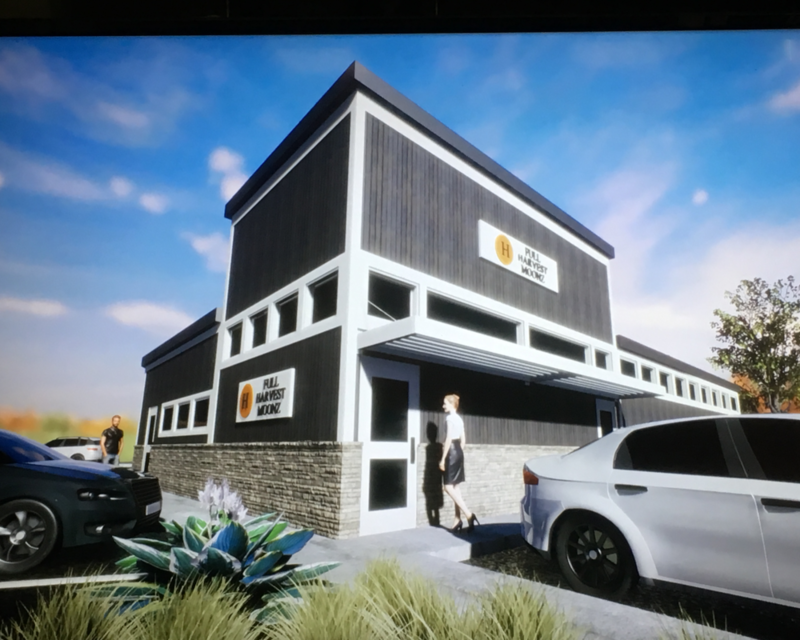 Engineer Andrea Lothrop from Boston-based Howard Stein Hudson told councilors there will be 19 one-bedroom and 15 two-bedroom units in the building to be sited on a vacant two-and-a-half-acre parcel within the existing complex. 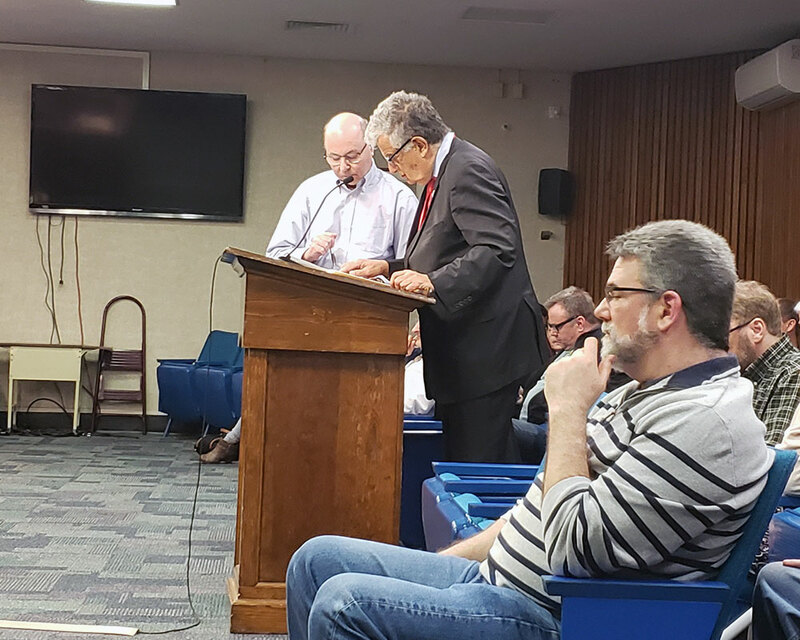 A last-minute compromise Tuesday night saw Haverhill city councilors approve paying for temporary roof repairs at the Albert B. Consentino School. 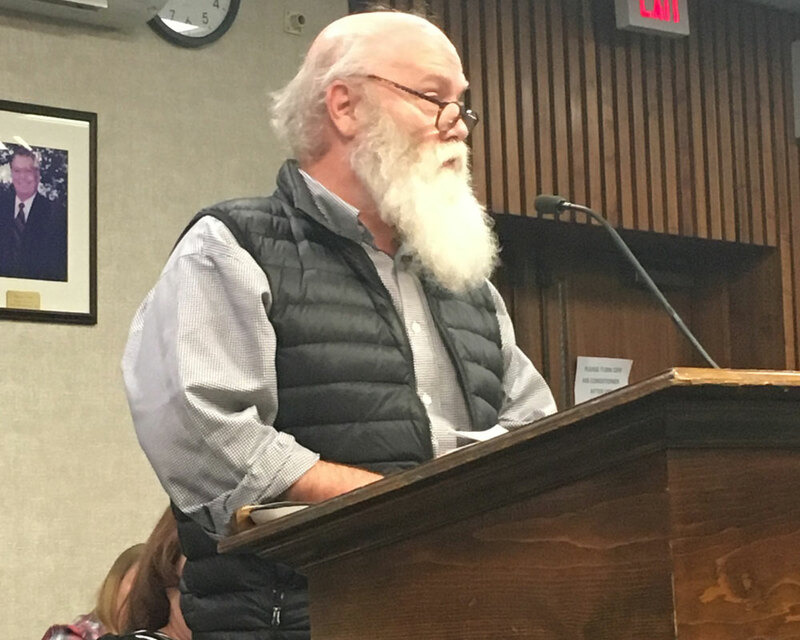 Councilors voted 5-3 with one absent to transfer $400,000 to pay for roof work aimed at plugging 95% of leaks until major renovations take place in a few years. The vote, postponed from two weeks ago, at first was destined for defeat. City Councilor Timothy J. Jordan appeared to have lined up four votes against transferring $129,000 away from an account for roof repairs at Haverhill High School’s Charles C. White Pool. 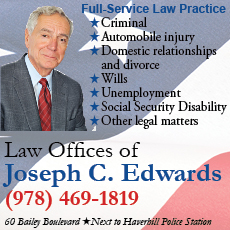 “Promises that are made when we negotiate something in good faith that you’re going to live up to your end of the bargain when we’ve lived up to our end, I have a fundamental problem with that and I can’t support that,” he said. From the shoe city to Beacon Hill. Haverhill artist Jeff Grassie last week brought his latest artwork, a piece called “Invisible,” to the Boston Statehouse, for an art installation at the request of Haverhill and Methuen state Rep. Linda Dean Campbell for a public art exhibition, Grassie tells WHAV. For his contribution, Grassie included a piece that showcases a wheelchair racer impacted by the 2013 Boston Marathon bombings. After his piece was on display, Grassie enjoyed a private reception with Gov. Charlie Baker, who inquired about exhibiting his piece elsewhere in Boston. “We had a great discussion on how and why I created this artwork. Children and families of John Greenleaf Whittier Middle School: Relief is on the way. 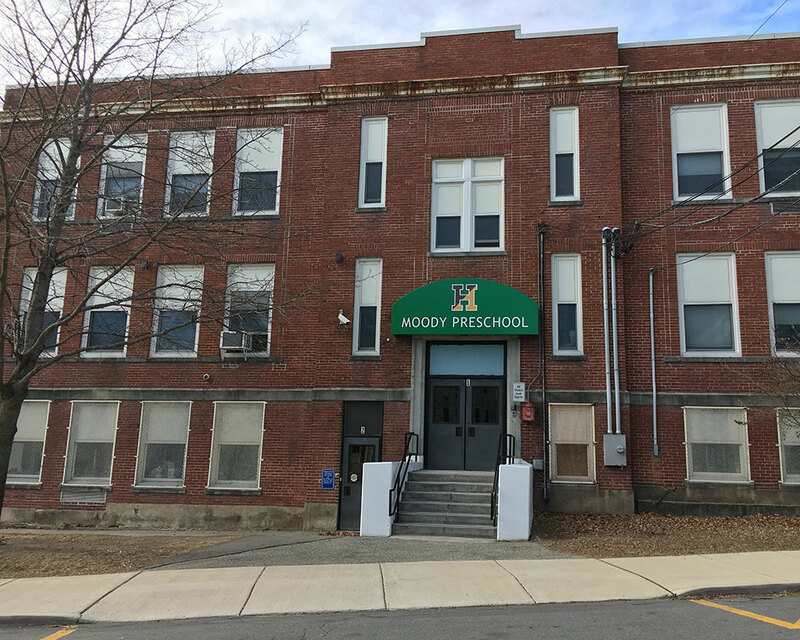 Over last week’s school vacation, the Haverhill Public Schools facilities department, under the direction of School Maintenance Director Heather Forgione, headed to the Concord Street school to start on long-awaited building upgrades. 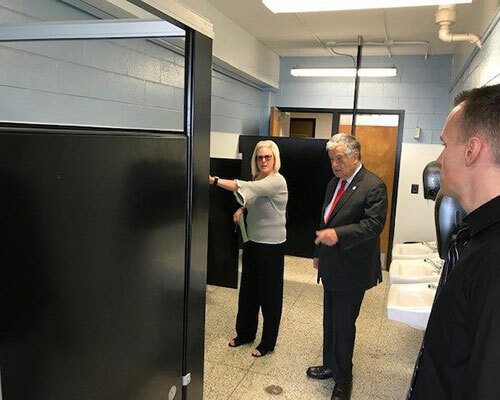 By the time students were back to class Monday, newly remodeled boys’ bathrooms were ready for use. Haverhill Mayor James J. Fiorentini checked out the progress later that day, calling the improvements a step in the right direction. “New sinks, stalls, urinals, floor, ceiling, fixtures and a fresh paint job. 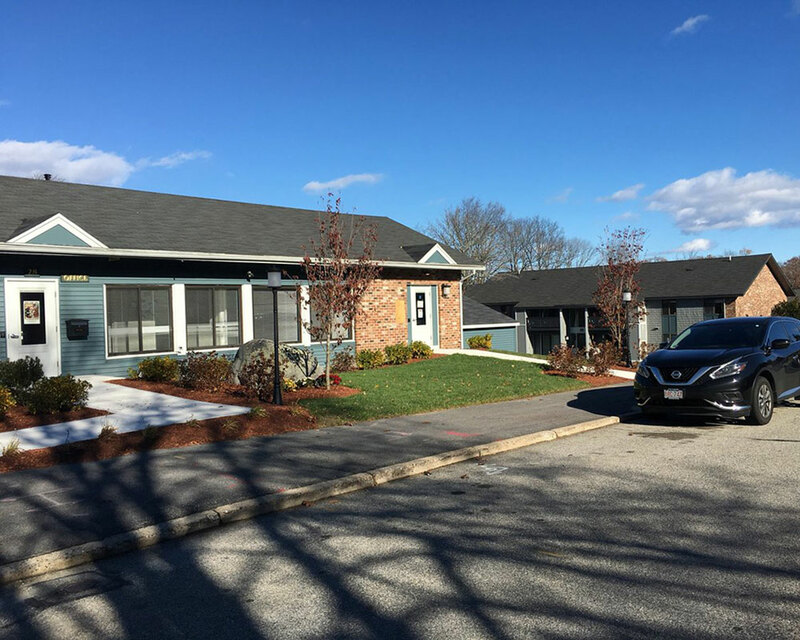 Haverhill’s City Council Tuesday night intends to consider a proposal from the Lowell-based Princeton Properties management group to add a 32-unit garden style apartment building to the existing Forest Acres community in Bradford. 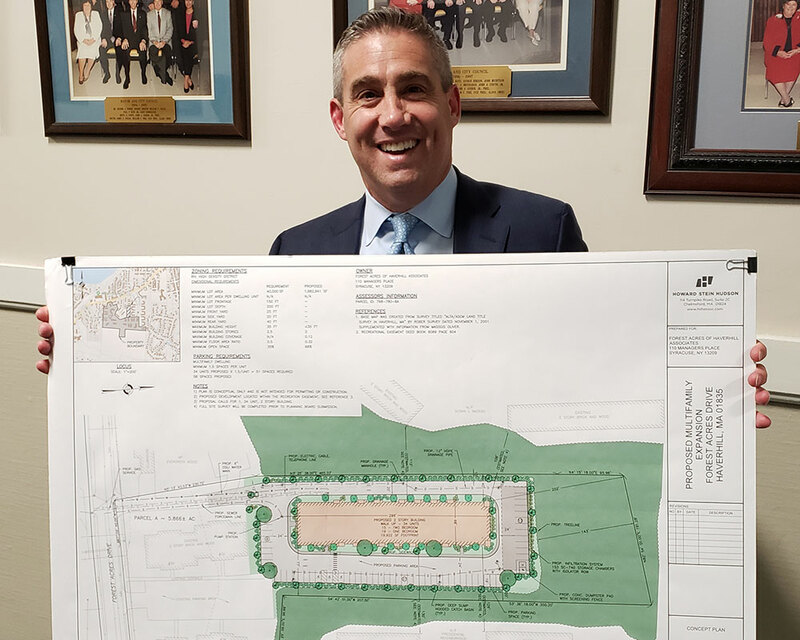 Now known as “Princeton Bradford,” the 45-year-old apartment complex purchased by Princeton Properties is in the early stages of a three-year improvement plan that will see the complex’s 49 existing buildings—410 units—and various facilities receives interior and exterior upgrades. 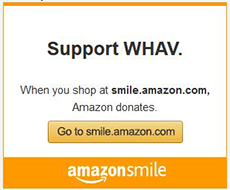 Princeton Executive Vice President Sarah Greenough walked WHAV exclusively through the changes last November. “If you read the history of the property, it had such a wonderful communal spirit years ago when it first was conceptualized. It had all sorts of community events and it had a really nice resident base.